In the last five years, homelessness in Britain has doubled. More people are sleeping rough than at any time since World War II. 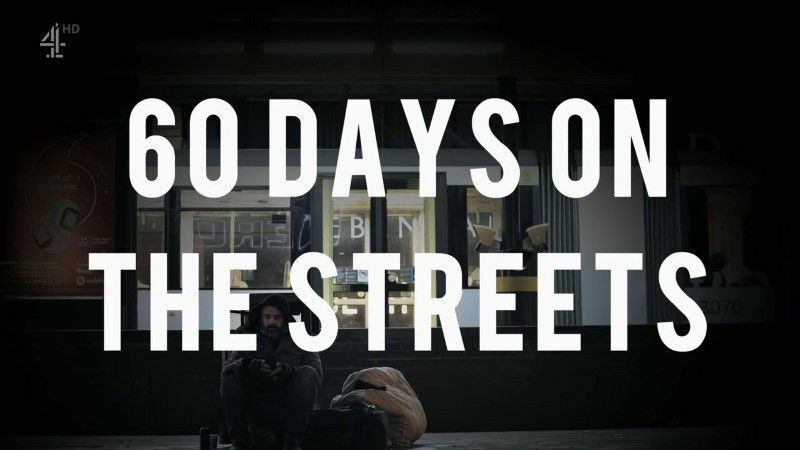 Ed Stafford spends 60 winter days and nights on the street with no money and no shelter, filming himself, to get a first-hand view of Britain's growing homelessness crisis. Ed travels to Manchester, a city struggling with an intertwined homelessness and drugs epidemic, where rough sleeping has increased sevenfold since 2010. Ed beds down with the rough sleepers of London's West End and asking what draws so many to the nation's capital? Ed travels to Glasgow, where the response to rough sleeping is very different. Has the city found the answer to this chronic problem? This page was last modified 22:44, 29 March 2019.